On VHF radio I sound like a cross twixt Donald Duck & Tokyo Rose – The Diesel-Electric Elephant Company. 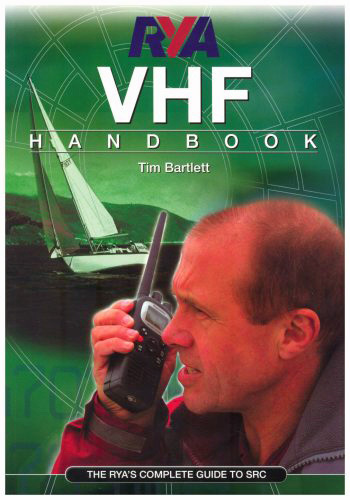 The Royal Yachting Association VHF Radio Short-Range Qualification. As part of the “egads, odds bodkins, I’ll soon be living on a narrowboat” campaign I yomped over to Nottingham (River Trent) for some VHF radio training and subsequent exam. In the appropriate circumstances I’m now legally qualified to say such things as “Mayday Mayday Mayday etc” and “Iceberg, Smithers? I see no iceberg…” on a marine radio. It may seem like a bit of overkill for a narrowboat but I am a firm believer in belt, braces and clean underwear just in case. Besides, the VHF qualification is a requirement for some stretches of river, and radio can be used to communicate with all sorts of C&RT chappies including those on some locks – especially in the farther-flung corners of the system. I did my home study, memorised message formats, the phonetic alphabet (clean version), the ten commandments in re what to do and what not to do on a public/safety radio, sat the paper exam and then cringed all the way through the practical sessions and the practical exam… I have a face ideally suited to radio (only) and a voice ideally suited to silent films. Still, tis done and tis good that tis done. Did you know that the range of a VHF radio is (roughly, near as damn it) three times (in miles) the square root of the height of its antenna in metres? Isn’t that just a delicious and typically English mix of Imperial and Metric measurements ideally suited to my own education that left me thinking car speeds in MPH, other measurements in metres and centimetres, some weights in kilos, others in pounds and ounces and stones? I’m the generation that now buys petrol in litres and converts it mentally into miles per gallon as I drive away from the station. 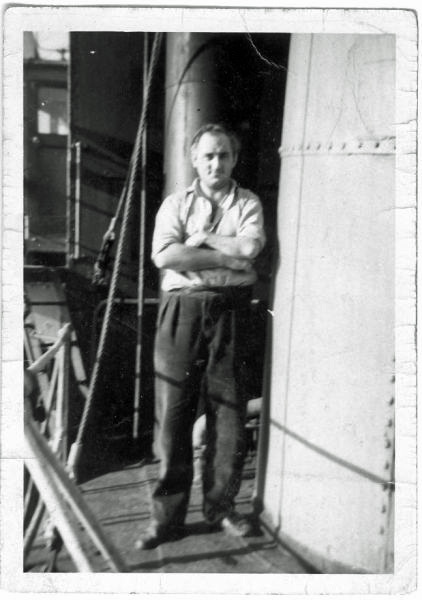 Harry Hutson, Radio Operator, Deep-Sea trawlers out of Grimsby. Radio for peasants and workers has come a long, long way since my late father was a radio operator on trawlers out of Grimsby. 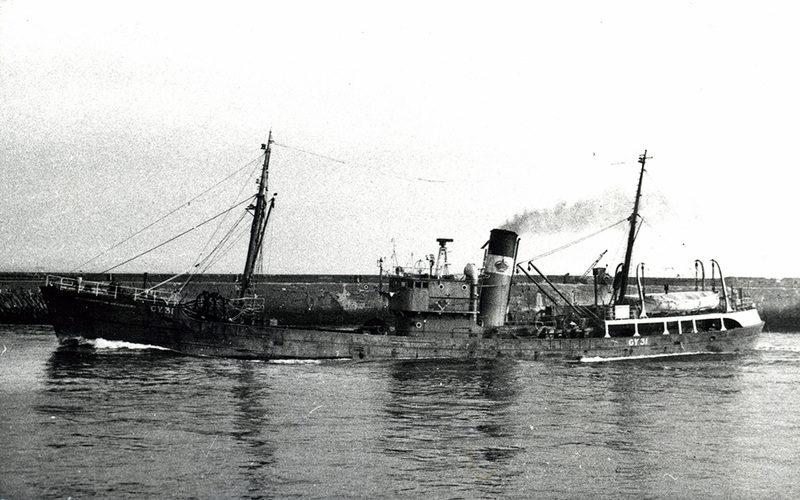 His radio work was Morse Code based – and his favourite vessel, the one he sailed in longest, was the Wolverhampton Wanderers. Try tapping that out in Morse for every message… He had the advantage on-board of the radios of his day requiring a radio cabin – this also served as Dad’s cabin, making him the only crew member aside from the captain to have a cabin of his own. Current radios offer voice-telephony AND can be operated a bit like mobile phones – the beasts can be made at the push of a button to call out to another (numbered) radio set and make it bleep and suggest a channel for the human operators to talk on. In extremis, there’s a red button under a protective anti-oops sliding cover that will send out an automated Mayday complete with position, identification and a problem selected from a scroll-down menu – and the sets will keep sending that Mayday for you until everything goes glug-thump. The voice traffic is as delicious a mix as the Imperial/Metric measurements mix – formal and time-honoured message formats and overs and outs (but never both, as you hear in films – “over and out” is a confused and meaningless thing), followed by (boat-related only) “normal” conversation. The other advantage over the equipment of my father’s working life is – no cabin needed for the radio equipment, and no knowledge of thermionic valves and bakelite twiddly bits and fabric-covered wiring required to keep it going. Radios now range from hand-held and slightly bigger than a mobile phone, to the size of a decent “transistor radio”. I shoulf like to hear if your really do sound like that!